Sometimes, in an uncertain world, it’s the small things that can make a real difference. Something like reaching out and making a new friend, or simply saying “thanks” to an old one. And there’s nothing quite like a shared passion for diving as the basis of a friendship. Scuba diving is a great leveler; rich or poor, young or old it’s all the same on the dive boat or underwater. Cultural differences fade as buddies team up to plan dives and divers come together to share the subsequent sea stories. There’s always something to share because there’s a lot to love about diving: finning over fantastical coral reefs, drifting over the edges of dramatic drop offs, wondering what lies below on ancient wrecks. But perhaps the best thing of all is sharing the adventure with a buddy. In 1935, the United States Congress dedicated the first Sunday in August (7 August 2016) as International Friendship Day. The idea grew, and many other countries picked up on it to celebrate the importance of friends, making this truly an international friendship day. It’s a day when people spend time together and celebrate their friendship. It’s a natural for divers. This year, think about celebrating the day by introducing a friend to diving and creating a buddy for life. 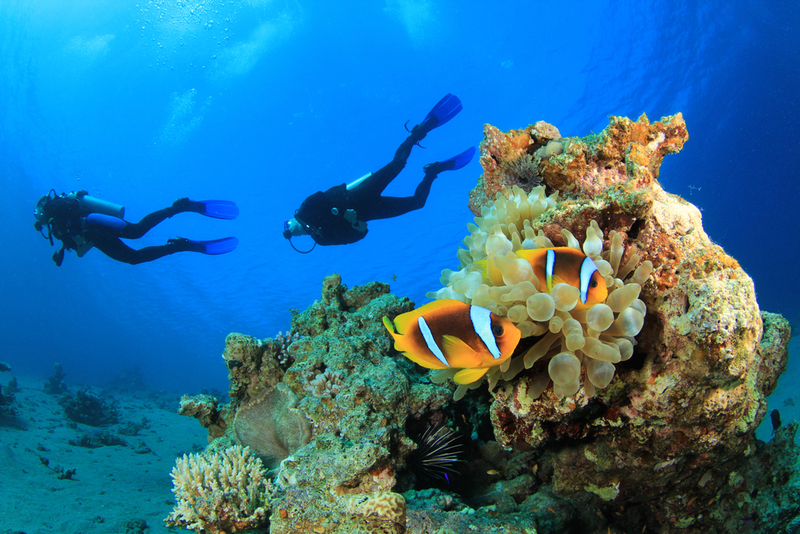 Getting someone to sign up for a Discover Scuba Diving experience is a great way to do this. Better yet, think about becoming a divemaster or an instructor; there’ll be no end to your new buddies and friends. Or consider reaching out and making new friends on ScubaEarth or other social media channels and going diving together. There’s nothing quite like having a local contact to make the most of a dive trip. While you’re at it, don’t forget that the aquatic world needs friends too: the more friends you make, the more friends the oceans make. Even if your new friends don’t become divers (perish the thought) your commitment to Project AWARE and the aquatic world is infectious and important. Whatever you do, don’t miss this opportunity to focus on friends new and old. Looking for more dive buddies to join you on your future adventures? 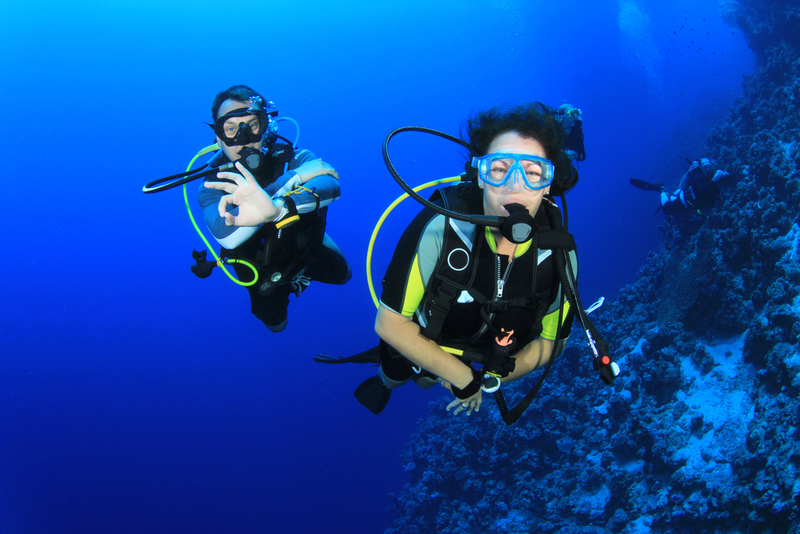 Read the article 4 Easy Ways to Find a Dive Buddy.